From left are Michele Millet, Teddi Roberts, Jennifer Julian, Terrell Neal, Bridgett Unger, Lakyn Cortez, Austin Reeder, Michelle Barrios, Heather Ludwig, NP, Amber Louis, NP, Darrin Duhe, Lindsey Brennan, Billy Raymond, David Konur, CEO, Dr. Chris Paris, Owen Mogabgab, MD, Joey Fontenot, COO, Emma Ledet, Dwayne LaGrange, Ryan Hebert, David Leanander, Crystal Williams, Jason Hebert and Ben Boudreaux at a ribbon cutting for CIS. 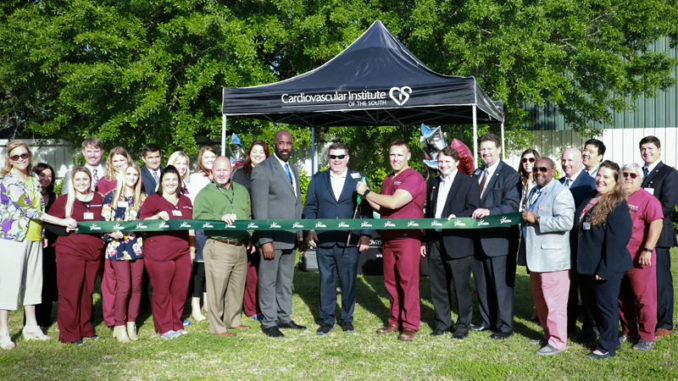 As he spoke at last week’s commemorative event celebrating Cardiovascular Institute of the South’s opening of its new Luling office, it was clear that Dr. Chris Paris was elated to be able to continue treating his St. Charles Parish patients. Paris said he is excited that CIS decided to stay in Luling after it’s separation from St. Charles Parish Hospital. Its new office is now located at 107 Maryland Drive. The event also celebrated the 5-year anniversary of CIS’ start in Luling, and over that time the trust developed between physicians and patients alike is something that can’t easily be replaced. As tough as it might be for a patient to have to separate from physicians they know and trust, it’s perhaps equally as tough for the doctors themselves, Paris said, one reason CIS’ decision to stay came as welcome news to him. To that end, he said he looks at treating each patient as if he or she were a member of his family. He noted CIS specializes in cardiovascular treatment not only of the heart but all blood vessels in the body. Both Paris and Dr. Owen Mogabgab provide services at the freestanding, six-exam room office. The clinic will include a range of cardiovascular services including ultrasound, nuclear medicine, stress testing and a hot lab. It will be open Monday through Friday. An interventional cardiologist, Paris joined CIS in 2012. 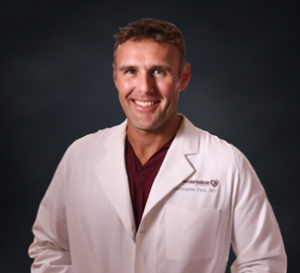 The Houma native is board certified in internal medicine, cardiovascular disease, interventional cardiology and nuclear cardiology. 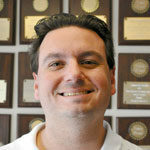 Paris earned his Bachelor of Science in biology from Nicholls State University in Thibodaux. 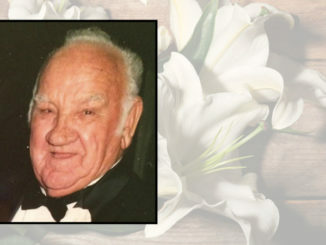 He received his doctorate from the Louisiana State University Health Sciences Center (LSUHSC) in New Orleans and completed his internal medicine residency at Vanderbilt University in Nashville, Tennessee. Mogabgab is a native of New Orleans, earned his medical degree from the University of Texas Medical School in Houston, and has been working at Tulane Medical Center for the past four years. He is board certified in internal medicine, cardiovascular disease, endovascular interventions and interventional cardiology. For more information, call (985) 308-1604.